Drivers of pre-2015 Euro 6 diesels are to be charged an extra £2.45 per hour to park in parts of London from today, in a trial aimed at reducing the capital’s toxic air problem. The charges affect parking bays operated by Westminster Council in Marylebone, Fitzrovia and areas surrounding Hyde Park, and is the first surcharge of its kind in the UK. Has diesel become a dirty word? It follows the continuing concern that diesel engines are responsible for high levels of toxic air in the capital, which causes up to 9,500 premature deaths per year. 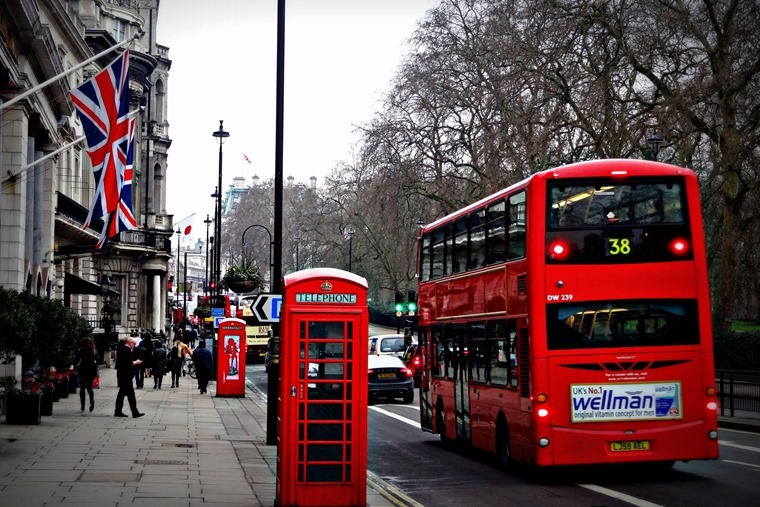 It’s intended to reduce the most-polluting vehicles entering the area, which was confirmed earlier this year to have some of London’s worst pollution levels. The result is that hourly rates for all pre-2015 diesels will be £7.35 per hour, although petrol, hybrid and electric drivers will continue to pay a lower rate of £4.90 per hour. 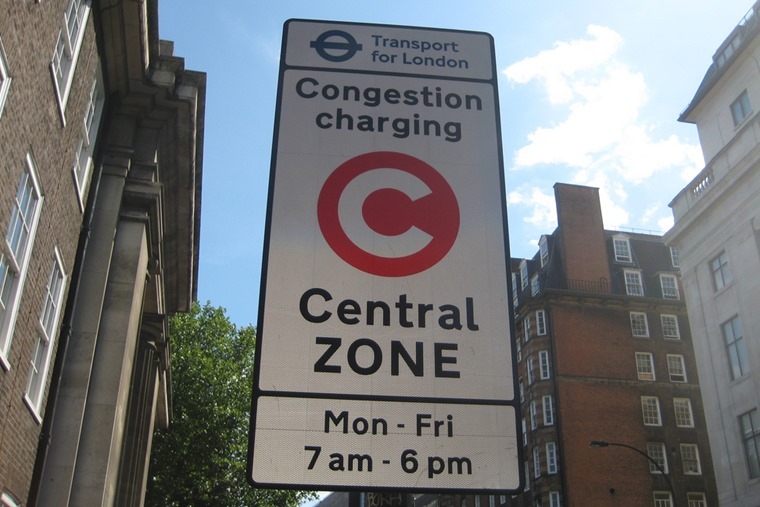 The measure was announced in January, and is seen as a forerunner to mayor Sadiq Khan’s £10 “T-Charge” that will charge drivers of older, more polluting cars to enter central London from October 23. The move has been welcomed by local community groups, and is a potential sign of things to come in other UK cities following the publication of the Government’s draft air quality report.